Another #9TeaseTuesdays, another Brenton release. 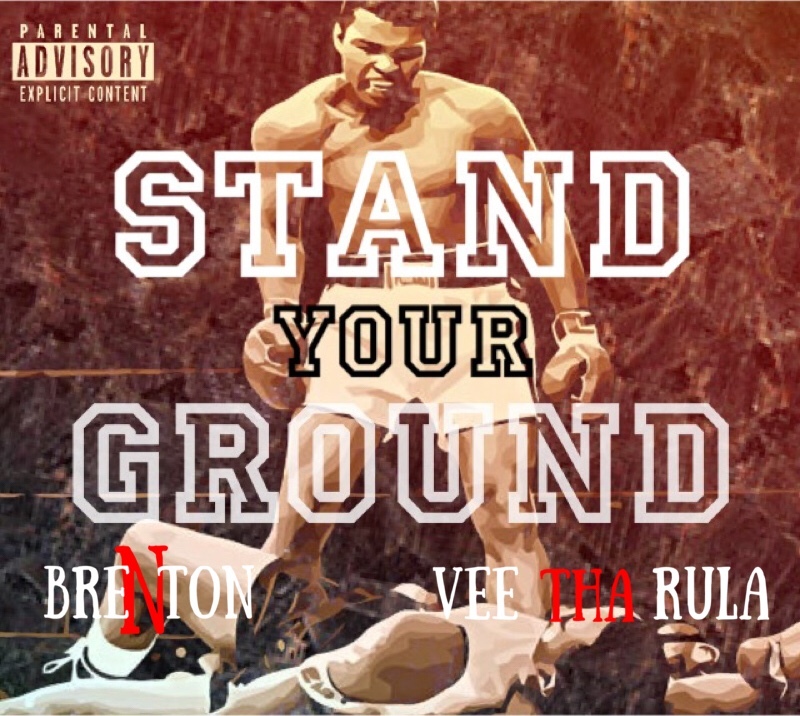 This time, the Brooklyn/Miami emcee links up with Tha Alumni spitta, Vee Tha Rula to deliver a gut punch to the naysayers with “Stand Your Ground.” The two spit bars over Amil’s “4 Da Fam” as a reminder to everyone to stand behind their words, or watch their mouths. "On The Scene" is Now Available on Apple Music!